Cities turn to starchitecture in order to create iconic images to symbolize their city and its aspirations to the world. Famous buildings can, as with the Bilbao Guggenheim or the Milwaukee Art Museum, even come to symbolize a city itself. Such buildings or spaces also fulfill the human need for the spectacular, and for sacred space in the community. Similarly cities create “gateways” to mark the entry to special districts, or engage in various “placemaking” initiatives around branding. We frequently see, for example, the main street, plaza, or square of a town especially beautified. This is true of all great cities. Consider London, with its many famed iconic spaces and landmarks, such as the Tower Bridge. Trafalgar Square – Photo Credit Flickr/steeljamBut these special buildings, structures, spaces, and elements are not what make London a great city. Indeed, because everyplace has these to some extent, they fail to distinguish a place. Go to any small town in America and find its Main Street nicely bricked, with old time gas lamp replicas, flower boxes, a statue or memorial, major civic buildings, etc. There’s nothing special in the special. But leave the tourist district behind and check out the average street, the average building, the average design. Too often you will find that those are of another order altogether. It’s as if there are two separate cities. One place is the city of special events and tourists, existing inside a cordon sanitaire (whose boundaries are marked with gateways perhaps?) indicating its unique status. The other place is the city as it is actually lived in and experienced in everyday life. This latter city, that is to say, the vast majority of the city, is too often neglected. The gulf between the special and the ordinary proclaims the hollowness of these places. The true mark of a great city is in how it treats its ordinary places and things, not its special ones. Does it invest as much care, or any care for that matter, into the ordinary, workaday aspects of the city? Let’s again look at London, and we’ll see that what perhaps more than anything shapes our unique impression of London as a city are not those special landmarks at all, but rather the design of what in too many places are purely prosaic and utilitarian objects. It is the pervasiveness of these objects throughout the city, not just some special zones, that is one of the things that distinguishes London from the pack. 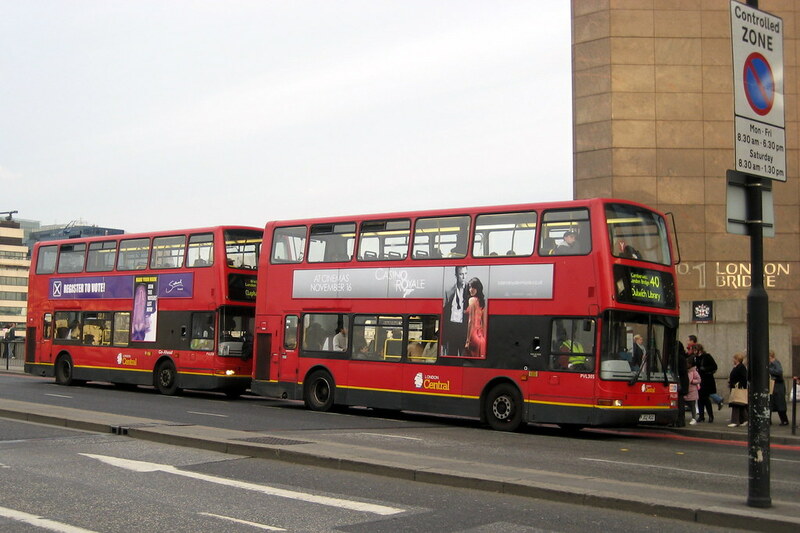 Double-Decker Buses – Photo Credit Flickr/wallgyThere is perhaps no more iconic image of London than its red double-decker buses. Even the single-floor buses are painted in the same red scheme, making them fit right in. I can’t even name one other bus livery in the world that stands out in any particular way (please send examples my way). Something about these buses and other iconic designs of London is that they aren’t new. They go back a long way. One reason they are classics is that they’ve stood the test of time. While so many places discard the old in order to showcase some “new, improved” brand or design, London shows the value of continuity over time. Here’s a 1928 photo of a London bus. Look familiar? 1928 Autochrome by Clifford A. Adams for National Geographic via How to Be a RetronautAnd what about these fellows? Officers of London’s Metropolitan Police – Photo Credit Flickr/RisagerNote the nice mix of old (the classic hat) with the new (a modern reflective jacket also executed in a style recognizably London). London Taxi Cabs – Photo Credit Flickr/StormCabThe black cabs of London are right up there with the buses. Of course, London’s cab drivers are also widely regarded as among the world’s best if not the world’s best, thanks to the requirement that they past an exhaustive test of geographic information called “the Knowledge.” London is unique in not using a medallion system regulate the quantity of cabs, rather relying on its rigorous standards of driver competency and professionalism, as well as very tough oversight of rolling stock. London Phone Booth – Photo Credit Flickr/Shark AttacksThis is one that I believe is pretty much limited to tourist zones these days. In an era of mobile phones, who uses a phone booth anymore anyway? But the city does recognize the branding value in these. 1928 Autochrome by Clifford A. Adams for National Geographic via How to Be a RetronautBeen around awhile, haven’t they? 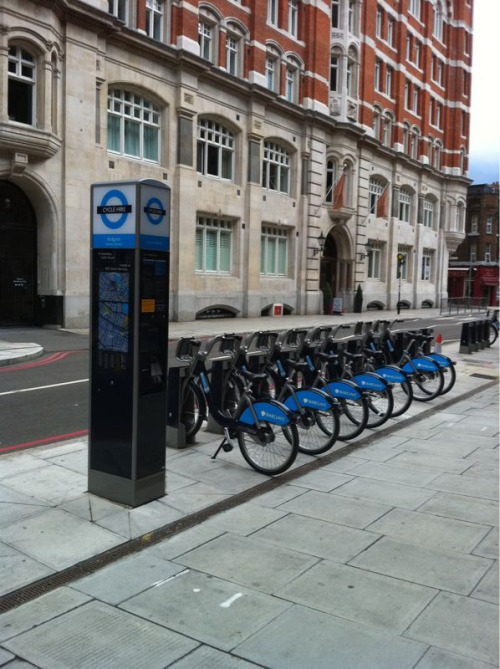 London Bike Share Station – Photo via This Big CityI love how the new London bike share program, which I believe falls under the Transport for London umbrella, uses the same signage. This both adds a dash of prestige, but also signals the intent that bicycling be part of an integrated ground transport system. Most of these items are what I’d describe as branding related. Of course there’s also functionality and many other matters of importance. It’s not all about branding and looking pretty. There are many areas where London does not live up to the high standards set by these branding items. I mercifully won’t be showing you any pictures of the queues at Heathrow T3 today, for example. London, like everywhere, has its share of problems. In some respects more than its share. 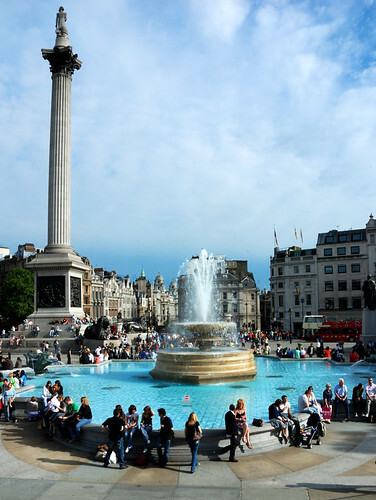 And the underlying greatness of London is not to be found in material things at all, but, as with all great cities, in its people and culture. But that greatness does manifest itself into the physical world, and these are some of the ways. When you walk around London, which is not beautiful in the way of Paris or Amsterdam, you nevertheless know you are in a very unique and wonderful place, and these are some of the reasons why. Given the overwhelming success and brand equity London has created with these items, it is a mystery to me why almost no other city has tried to replicate them. Many places enforce a common cab livery, but it’s very rare to get something beyond a standard issue yellow and black. Dittos for bus liveries, police uniforms, signage, etc. Perhaps it is because people associate these London items with the self-consciously retro traditions of royalty and such – the changing of the guard, etc. There’s no doubt that some of the same forces are at play, and that there’s more than a streak of shtick in the whole thing. But it’s effective shtick. And the principles that underlie it are available to all. It starts with caring about the ordinary elements of our urban existence, and a recognition that there’s no detail too small to be carefully considered in the urban environment. I’ll leave you with another incredible blast from London’s past: a 1927 color film by Claude Friese-Greene. This 10 minute silent feature is pretty amazing. You can’t help but notice how many touchstones of this era are still alive today in London. While clearly of another time, there’s a certain evergreen nature to this piece that shows why London is one of the world’s greatest cities. This is also via How to Be a Retronaut, a site I highly recommend checking out if you don’t already read it. (Click here if the video does not display for you). So true Aaron! Imagine spreading some of the money around that gets spent to “beautiful” the downtowns into our neighborhoods where long-lasting improvements can be made. I think in the same vein, you could say that the mark of a great region or nation is how it treats its ordinary cities, not its special ones. Most developed countries have nice-looking capitals, but as Jacobs points out in Cities and the Wealth of Nations, those can mask the decline visible in the other cities. Britain is actually a good example of failure here: cities other than London and its commuter belt are not doing well. In contrast, we have Switzerland and Germany, where development is spread more evenly; the large globalized cities are doing better, but they’re not a world apart from the rest of the country as London is. Alon, I’d agree with that. But I do think some of the structure of national economies results as much from historical accident as from deliberate policy. The UK is a primate city state, Germany is not. German, Switzerland, Italy, etc. had not histories as fragmented geographies. The UK has its divisions, but is clearly dominated by England and the city of London, which was an imperial capital. But clearly a place like Germany has tried hard to build more even prosperity, including probably over a trillion euro invested in the former East Germany alone. Germany also doesn’t have any mega cities. IIRC Berlin is the largest, with a metro population of around 4 million. By contrast London and Paris are over twice that size. I think that has to play some role. You’re right, the primate city thing is part of it. But it’s not all. Sometimes, a city is called a primate city precisely when its control of the host country has led the government to neglect all other cities. We call Paris and London primate cities, but not Zurich, even though all three cities’ metro areas have about the same share of the national population. Going back to cities’ ordinary spaces, we could think of it in terms of having a primate neighborhood or downtown. On the metro area level, the analogy is having a favored quarter sucking investment from all other parts of the region. 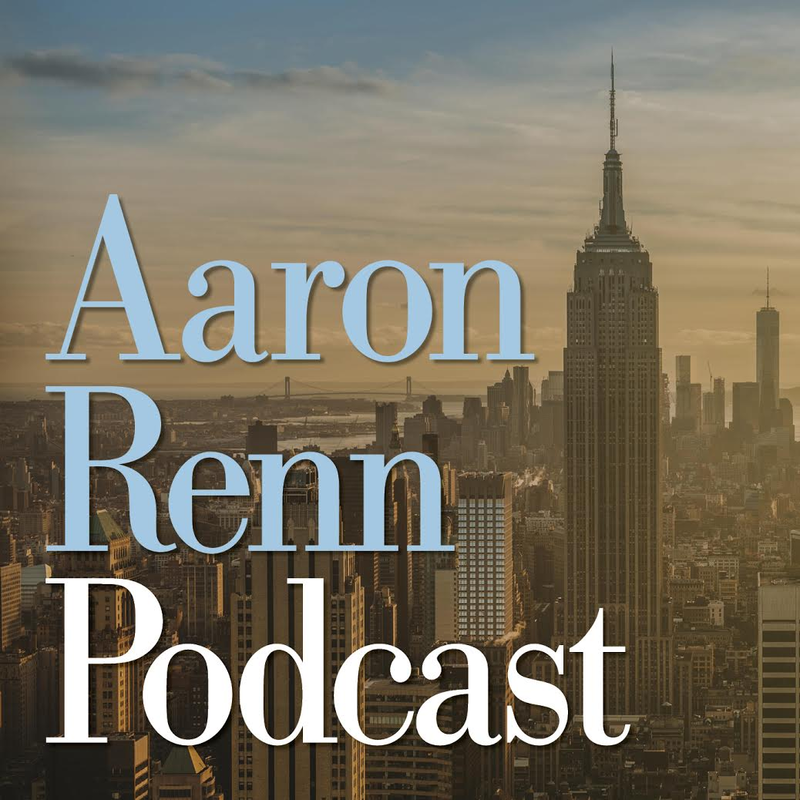 I’m not as sure about the individual city, though – New York’s dominant central business districts haven’t prevented it from treating its off-CBD neighborhoods relatively well. 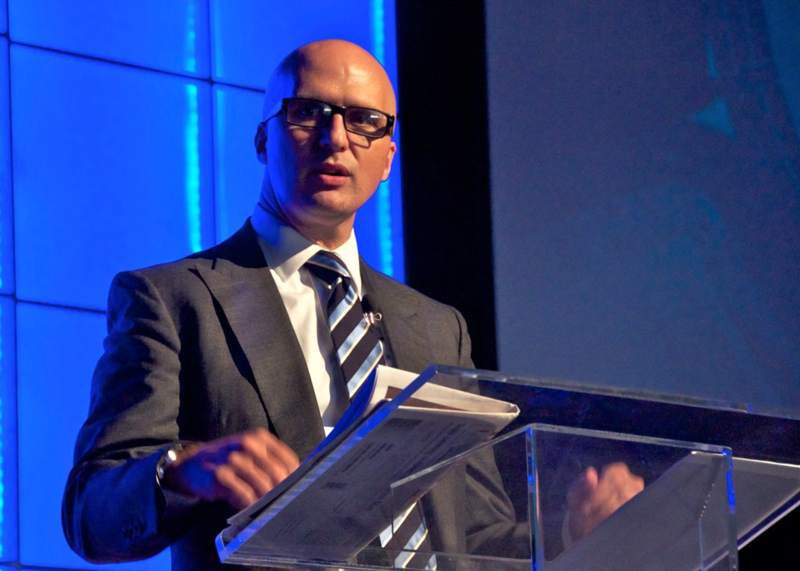 Aaron, you can’t name an outstanding bus fleet because they’re usually not meant to stand out. 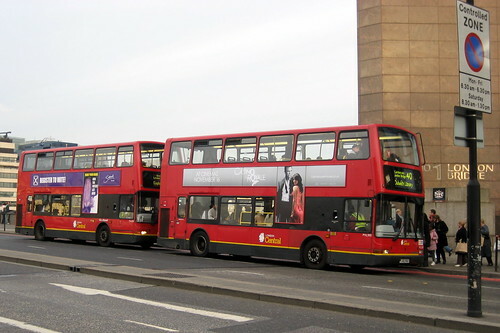 London has its double-decker buses. They’re widely associated with London, but places that the UK has colonized or influenced has them too. They are prevalent in Hong Kong, for instance. I would have to agree with MR Levy as far as comment 2 is concerned. I took a [suprisingly affordable $ 600 round trip and $25 a night at hostels] trip to the UK last year. I stayed 6 weeks and spent 3 days in London,4 in Oxford and the rest in the northrn cities[Newcastle,Manchester,Liverpool,Nottingham,ect]. London’s bus service is great!Its also very affordable[i want to say it cost around $7 for an all day pass]. Birmingham’s bus service also wasnt bad. But because of privatisation most British cities have very confusing and very expensive bus service.In Newcastle there seemed to be very few buses.And there were 2-4 bus companies.So an $8 day pass[ a day pass in Baltimore is $3.50] only lets you ride on one or two buses. they arent good for any other company’s buses. In Liverpool different companies run the same routes.So it can get confusing and expensive. This is a shame because Newcastle and Liverpool are great cities . I enjoyed them more than London. But while i enjoyed them , they both were evidence that a lot of the wealth that people associate with modern day England is concentrated in London. I have heard many Americans say that the UK has better public transit than we do.Outside London , that is not the case. Many americans that i know who visited the UK claim that there isnt a lot of poverty there. Well there is in Gateshead, South Sheilds ,Jarrow and Liverpool from what i saw . Those places are all great areas with nice and friendly people. But they do have poverty and unemployment. This is not to disagree with this post. The post itself is very good . But when comparing ourselves to other countries i think that we Americans too often make the mistake of comparing ourselves to Capitols. I would aslo say that many cities in America have icions. But they tend to be food. Most American cities are known for certain foods .Philadelphia has the Italian Market and cheesesteaks, for instance. And while the Inner Harbor is a tourist trap, Baltimore is known for its neighborhoods.Our rowhouses with thier marble steps are our icions[just dont be stupid and try to lift a marble step like i did last week] . So while i agree with the idea of making a city pleasant in all of the areas and making a city ungeniric , i think that America is better at that then many would think. Its not completly homongenised and generic . Aaron, if you’ve never been, you’d really enjoy the London Transport Museum. They have a specific part of the exhibit devoted to the graphic design and brand of Transport for London that has been developed and implemented so consistently throughout the years. Was one of my favorite parts of that unspeakably terrific museum. Police forces around England use the same helmets and similar jackets- to me, they aren’t “London”. Same, even more so, goes for the phoneboxes- in fact, you’re probably more likely to find a “classic” phone box like that in a picturesque village out in the countryside. To a lesser extent, the black cabs have long ceased to be London only- due to being a pretty good design, they’ve spread far and wide across the country, especially in the cities where the low top speed is not an issue. 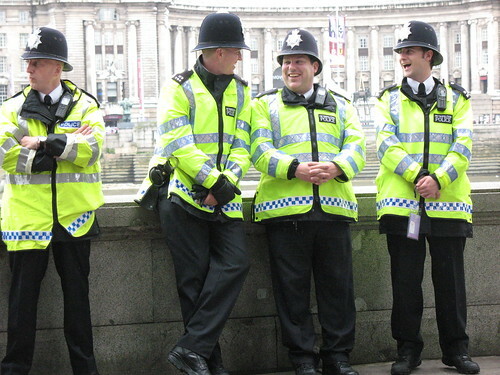 These might be symbols of “London” to someone from outside the UK, but to British people, these are symbols of Britain- or England, in the case of the police helmet. Apart from the bikes, only the red buses and the Underground (now TfL) roundel are truly symbols of London. A: I concur. 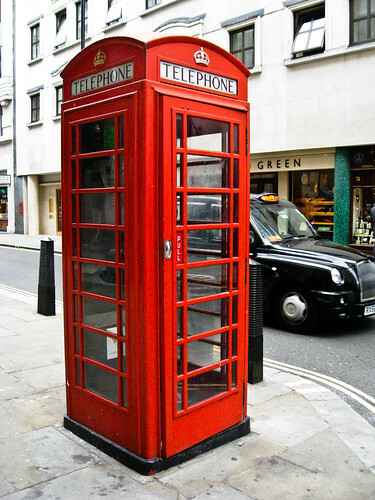 Also a lot of the red phone boxes and original Routemasters have been sold off to new places around the world. What are your thoughts on cities that treat their “ordinary spaces” well but neglect their “special spaces,” i.e.- downtowns, entertainment districts, squares, etc. I ask this with midwestern cities in mind. My experience has been that many (not all) midwestern cities are great places to live, but no necessarily great places to visit. I think the deliberate special treatment of “ordinary spaces” as opposed to “special spaces” has something to do with that. Sort of a reverse problem you are describing in your post. I think it is especially important to treat your signature gateway with respect. If your city is a river city then it is imperative that any riverfront roadways have a context sensitive design. Louisville KY, the river city, is about to make the biggest urban planning mistake of the 21st century. The city is planning to toll its residents ($3?) to build a massive quadruple stacked LA style interchange and to become the only city in the history of the world to expand an elevated waterfront expressway. Louisville has multiple options in dealing with mobility on its image defining waterfront but for many residents the current design of the downtown ORBP is a deal breaker. People will move away and even more will stay away. The current design of the downtown ORBP will lead to 100+ years of economic stagnation. 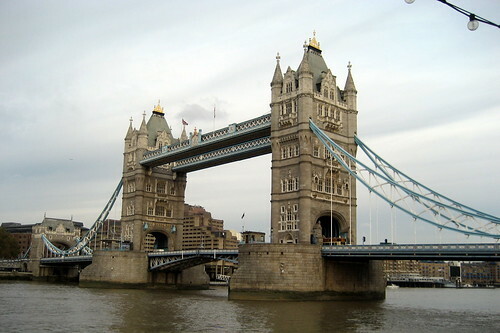 The Tower Bridge is simply a bascule bridge in a fancy dress. A search on Google Images came up with 32,000 images with, of course, many duplications. My verdict on the Tower Bridge: form follows function. Not! I’ll bet kids (and their parents) have more fun at the Crown Fountain in Millennium Park than the same do in the cement pond in Trafalgar Square. Double-deck buses: can’t wait to see what they look like with elevators. The Metropolitan Police: frankly, Scarlett, their cute helmets do clash with their yellow and black vests… Maybe they should check their mother’s attics for old curtains. I live around the corner from a Yellow Cab car lot and I’m amazed at the variety of new cabs that I see there. Yeah, yellow and black livery but the new shapes! A telephone booth that only Superman would love. The best places for them is now indoors (or even outdoors) so cell phone users will spare us from their inane telephone conversations. I really like consistent signage but the London underground signs are no better than almost every major transport system in the world. Older, yes. I like London but I love Paris. The latter, of course, was spared the devastation of WWII bombings (not to mention Victorian sensibilities) so I’ll give it a pass but find it hard to praise. Getting away from America’s great cities, perhaps the best place to look for a bus system that stands out is Boulder, Colorado’s Community Transportation Network with its “Hop,” “Skip” and “Jump”- and so on- services. It has a definite local brand and names that tie in with the Colorado Buffaloes athletics- i.e. the “Stampede” route. PDF of system map below. The point is that you don’t need to be London to execute different parts of city infrastructure with care. Boulder is wealthy, and that doesn’t hurt, but there are other cities doing as well as Boulder that let this stuff slide. I took your blog post to heart and took a look at my own city, San Antonio, Texas, to see how well we accomplish this.